Luxury doesn’t have to mean expensive, especially in a destination with a favorable exchange rate. If beachfront villas and fine dining without the five-star price tag is more your travel style, consider these 11 luxury destinations and hotels around the world that offer affordable-yet-glamorous vacations. Editor’s note: When available, the Price of Travel’s Backpacker Index for a city is listed. You can read more about what makes up the Price of Travel’s Backpacker Index, here. Otherwise, the price for a three-course dinner at a mid-range restaurant for two people (taken from Numbeo) is listed for comparison. Currency rates were accurate at the time of publication but are subject to change. Gaya Island sits just off the coast of Kota Kinabalu. Images of the island evoke the tropical paradises of the Maldives or Tahiti, but this off-the-beaten-path gem is located in Borneo’s South China Sea. 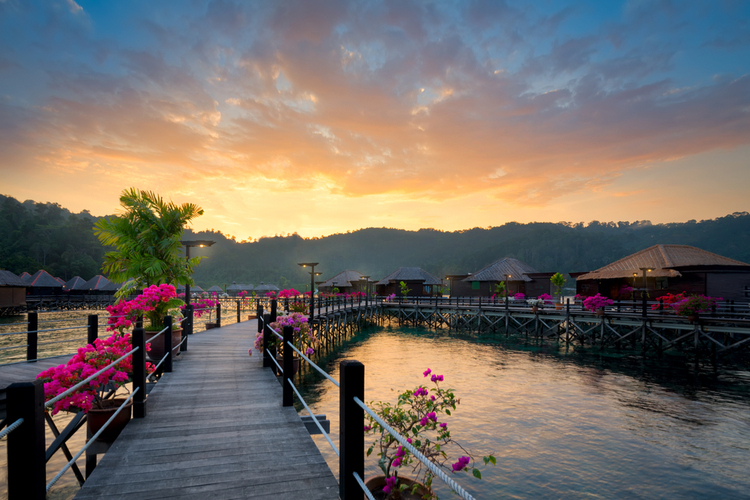 Where to Stay: Enjoy all that the island offers at Gaya Island Resort. You’ll get iconic beaches, coral reefs, and wildlife sightings for about $200 a night. Experience the high-tech world and foodie scene of Japan’s famed Osaka for a lot less than you think. 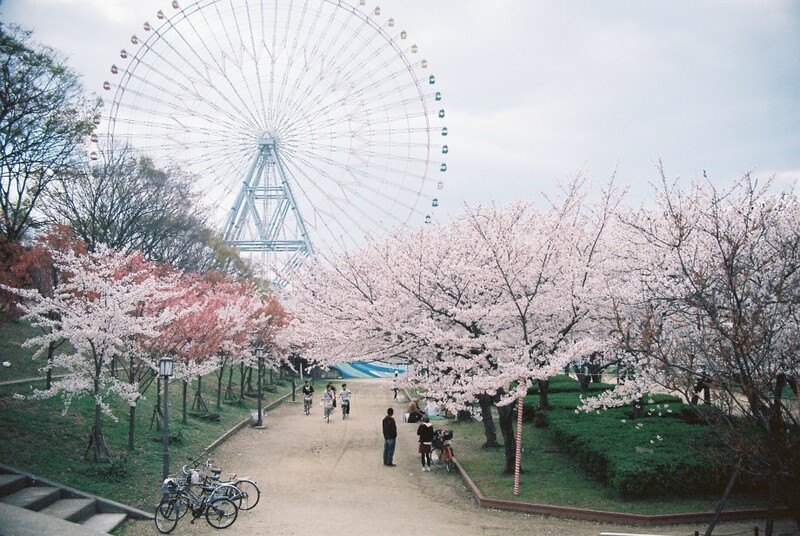 A stay in Osaka also puts you conveniently close to Kyoto and other unmissable nearby iconic Japanese destinations. Where to Stay: Hotel The Flag Shinsaibashi is a trendy, modern hotel (complete with Dyson hair dryers) that looks more like it belongs in New York City than Osaka. Here, though, you don’t the high-N.Y.C. price tag—rates start at $106 per night. Bohemian riads and traditional hammam spas are well within most travelers’ budgets, leaving extra money to enjoy a night glamping in the Sahara or shopping for souvenirs in the medina. 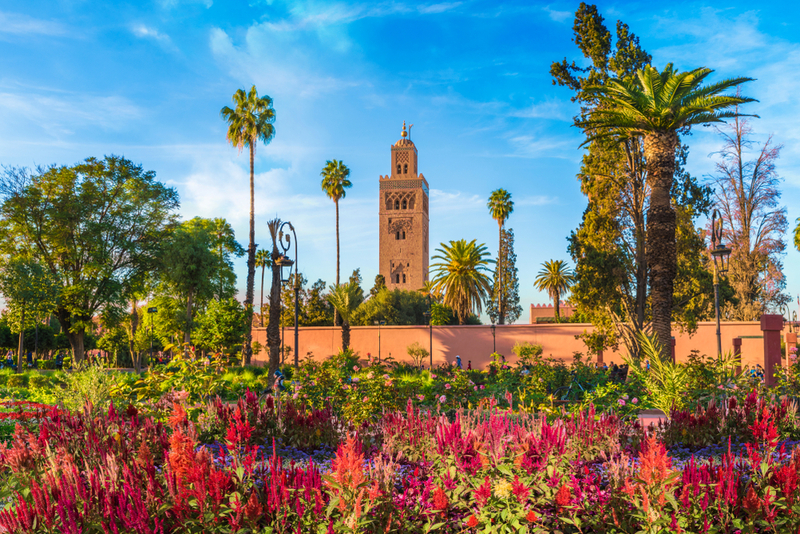 Where to Stay: Connect with the character of Marrakesh at the luxe Dar Hanane riad for around $100 a night. Head to this lake village in the Julian Alps before more crowds do; Slovenia is gaining international attention, but on-the-ground costs are still inexpensive. The lake is home to the only island in the country, which you can get to via a plenta, or traditional wooden boat. 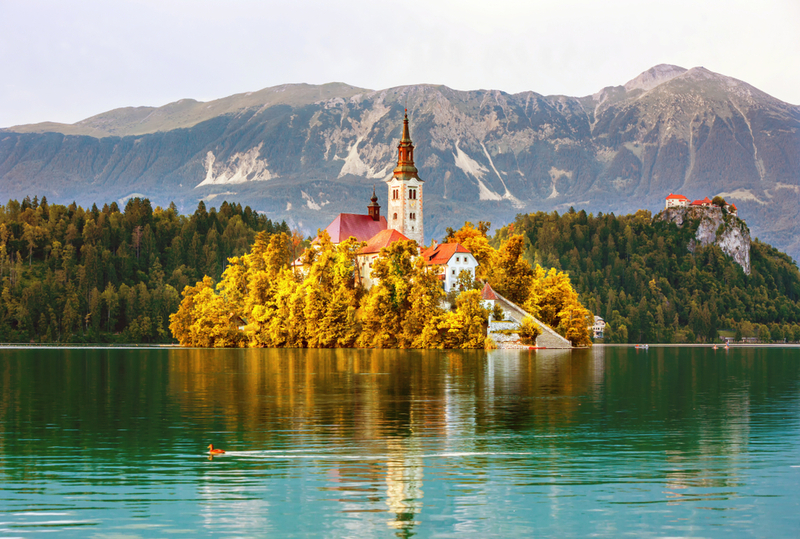 Where to Stay: A stay at this fairytale lake averages $145 per night when you book at Garden Village Bled. 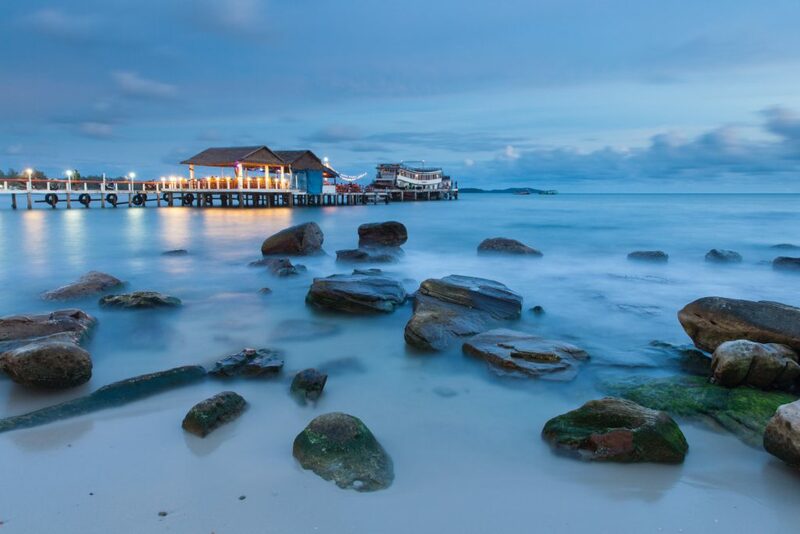 Once a backpacker town, Sihanoukville has long been popular among travelers for its beaches and islands. Now, as casinos and resort developments roll in, the city is changing—but it’s still affordable, at least for now. Where to Stay: The Ren Resort is roughly $95 a night, making your trip to this popular seaside Cambodian city super affordable. Rooms can have direct pool access or sea views. 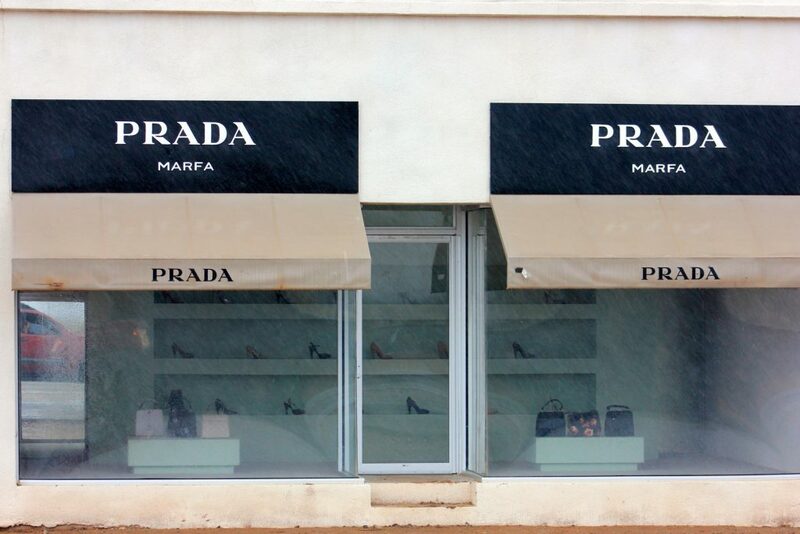 Popular among celebrities including Beyonce and Mathew McConaughey, Marfa is a famously artsy town in the middle of the wild, Wild West. While you might not be able to splurge on a jet landing on the private airstrip, you can afford a road trip from El Paso. Where to Stay: Take in the culture of this small desert city for only about $250 per night at the intimate and design-savvy Marfa Saint George. 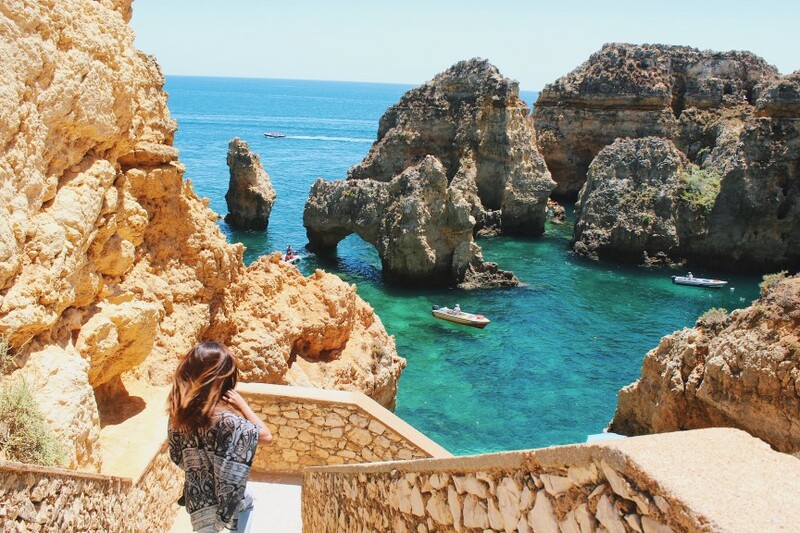 Take a very Euro-holiday in Portugal’s Algarve region for a fraction of what you’d expect to pay. 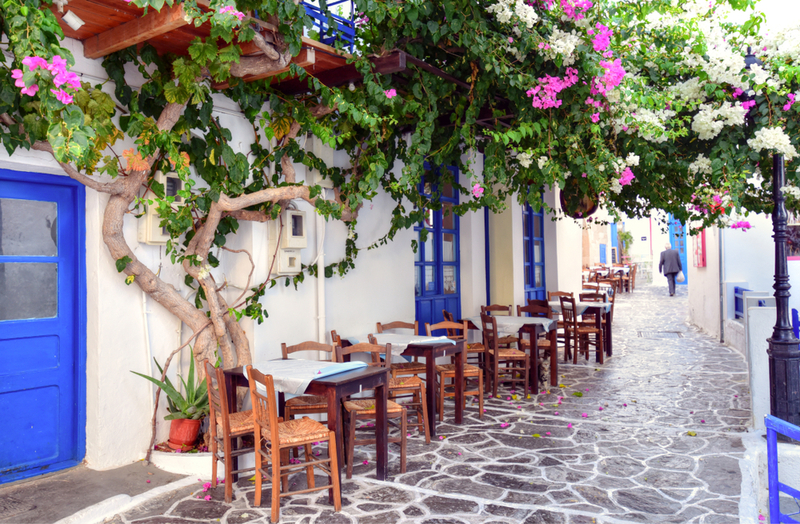 Enjoy seaside cliffs, beaches, and a historic old town. Where to Stay: For only roughly $125 per night, you can stay at the minimalist chic B&B Casa Mae. Skip Santorini and instead go to the volcanic island of Milos. White-washed buildings, local food, and over 80 beaches and coves await and give the island a luxury destination feel at a fraction of the cost. Where to Stay: The luxurious Artemis Deluxe Rooms is about $150 a night in peak season and comes complete with a beach bar, infinity pool, and balconies. 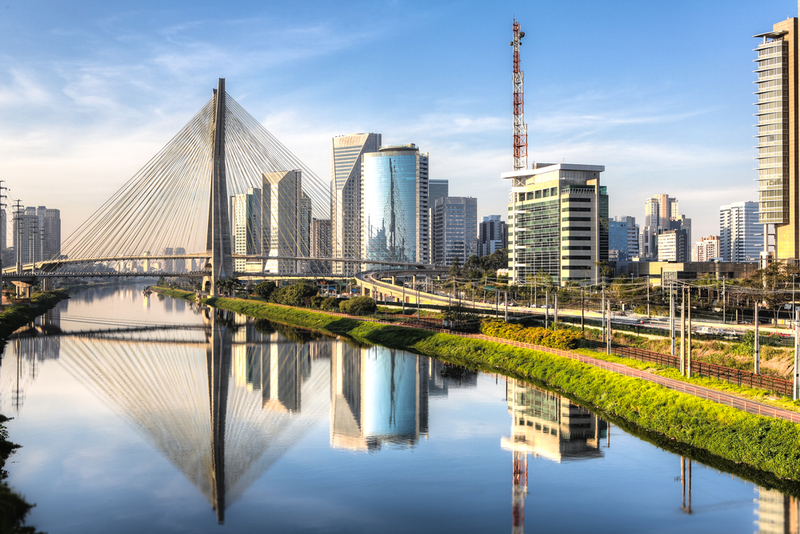 Sao Paulo is a fast-paced, hip, South American city with Michelin-star restaurants and designer shopping. Take it all in (on a budget) with a stay in the business district. You’ll get an international city feel with a favorable exchange rate, plus recently-slashed visa prices. Where to Stay: Visit this vibrant and historic city and stay at the hip Pullman Sao Paulo Vila Olimpia Hotel for roughly $92 per night. 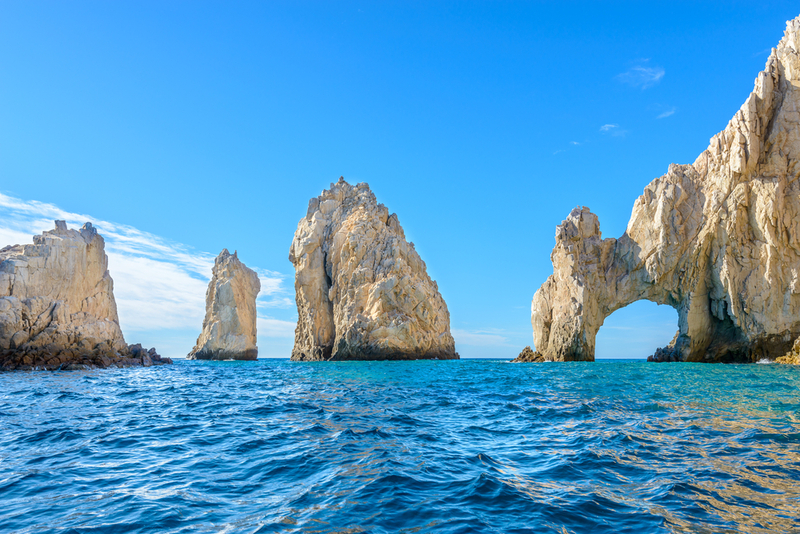 For Americans looking to save on the dollar, Mexico is a close and affordable vacation. San Jose del Cabo isn’t your typical spring break town; here you’ll find farm-to-table restaurants and local art galleries, giving this affordable city a luxury destination feel. Where to Stay: Save money for margaritas at Cabo Azul by only spending about $190 a night. The hotel has its own swim-up bar—and a happy hour. 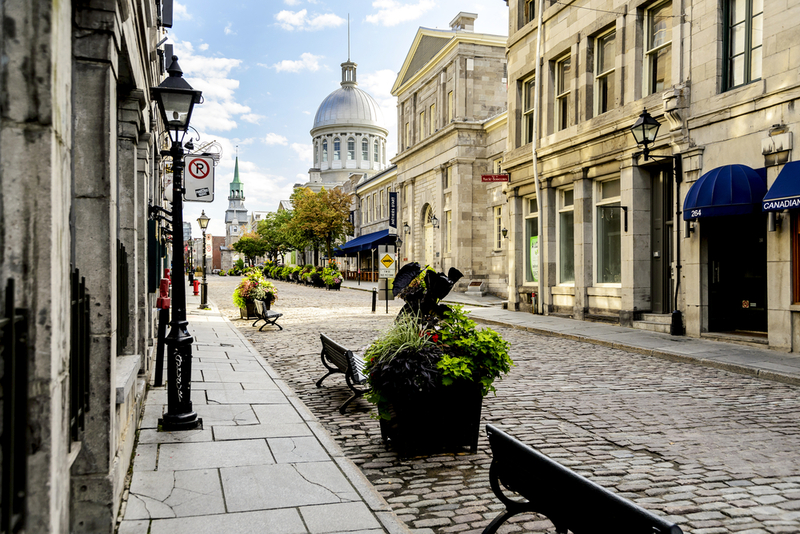 Montreal is a glamorous urban vacation featuring French flair, designer shops, and world-class museums. And thanks to the favorable exchange rate, your whole vacation could cost about the price of airfare alone to Paris. Where to Stay: If you book during non-peak travel times, expect to spend only about $240 per night at The William Gray, a super-glamorous hotel that’s used for magazine photo shoots and loved by celebs. Otherwise, look at the AC Hotel by Marriott Montreal Downtown for more flexible affordable rates. Ashley Rossi is always ready for her next trip. Follow her on Twitter and Instagram for travel tips, destination ideas, and off the beaten path spots. Alyssa Lukpat also contributed to this article.